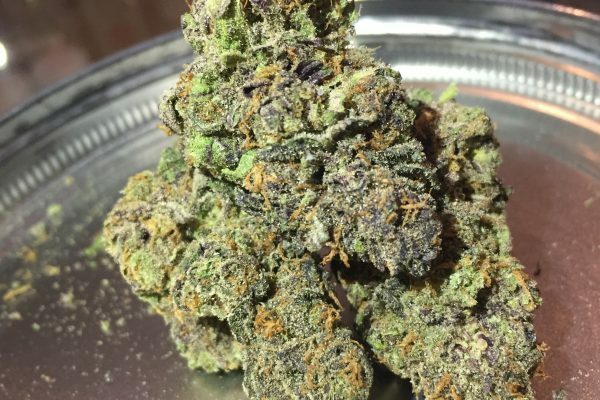 Grape Ape is a mostly Indica strain that crosses Mendocino Purps, Skunk, and Afghani. Named for its distinct grape-like smell, this fruity lady is known for providing carefree relaxation that can help soothe pain, stress, and anxiety. The fruity grape like taste leaves your watery mouth craving for more and more… A must try all around!